I have been a long time fan of Mary Alice Monroe’s books. 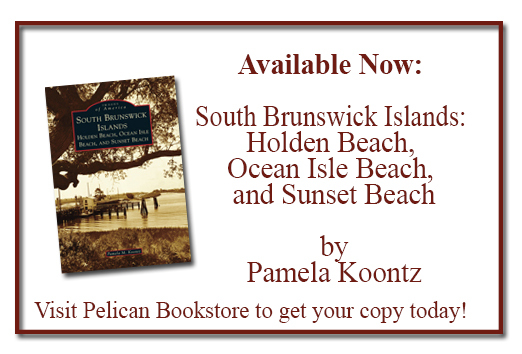 From Beach House to Skyward to Time Is A River, and then her Lowcountry Summer Series, I have savored her love of the Lowcountry of South Carolina. I have learned about sea turtles and their habits, their amazing journeys to and from the ocean. I have witnessed through her words the survival of seabirds and their habitats, how we all play a part in the conservation of the flora and fauna native to the area and the importance of doing no harm. Sprinkle in the sand dunes, sea oats, wildflowers and the perfect beach cottage and you have the makings of the perfect beach story- Beach House For Rent. This is the same beach cottage that belonged to Lovie, the matriarch of the family. Daughter Cara rents the cottage to a young woman looking for direction and solitude while she begins to paint seabirds, commissioned to be images on postage stamps. Cara and her husband run an eco-tourism boat business. Tragedy strikes Cara’s ideal life and the two women are destined to become supporters of each other in surprising ways. In true form, the author gifts us with the beauty of the location and with endearing characters, she once again mesmerizes us with her words, telling us of the magic of the sea and all it offers, if only we listen. Don’t miss this one. This is my honest and unsolicited review. Nice review, Jenny. Can’t wait to read this one. Thanks Letty. You’re gonna love it. I enjoyed your review, Jenny! This is now on my to read list. Thank you.! Very nice review Jenny. Thank you so much!